Despite the omnipresence of manufactured violins from China, despite the decades of skills development that luthiers must have before becoming a “name” violin maker, and regardless of the intense tedium required of the craft, there still are people who wish to and eventually love making fine violins, violas and cellos. Indeed, accomplished and aspiring violinists, cellists, bassists and violists will always value bench made stringed instruments. The good news is there are several luthier schools in the US such that there’s a good chance a hand-made violin will be American-made as well. This is a three-year program in violin making, restoration, and repairs, with an emphasis of hands-on work. Students build six violins and a viola in the course of their multi-year study. Yearly tuition is $26,000, with an estimated cost of materials of $1,000. Also a three-year, hands-on program, the director emeritus, Tschu Ho Lee (a graduate of the Mittenwald, Germany State School of Violinmaking), oversees a faculty of co-directors, a string instructor (who is also concertmistress with the Northwest Chicago Symphony), and a cello instructor. Tuition is $3,640 per trimester, with an additional $440 for a complete tool kit (if the student doesn’t acquire one elsewhere). While situated about 46 miles from the Twin Cities, Red Wing is very much in the sphere of Minneapolis and St. Paul. The school is a technical and community college, and this program is focused entirely on violin repair. Students can attend as little as a weeklong workshop or a full one-year program. 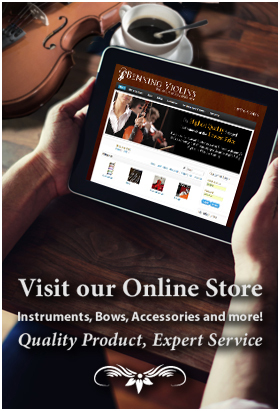 No woodworking experience is required as violin repair is quite different. Tuition for in-state and out-of-state is the same at $167.29/semester credit; the program includes 34 credits of technical courses and five credits of general education credits to complete the diploma. Books, tools and supplies total approximately $1260. In comparison to the other schools, this institution (accepted by the Educational Approval Board of Wisconsin) includes instruction and practical construction experience in violin (build 3), viola (one), and two that include a violin, cello or viola. The focus is on construction of all instruments in the violin family based on classical and master models supported by hand tool techniques. Tuition is $2,975 for each of six or seven semesters ($17,925-$20,900). 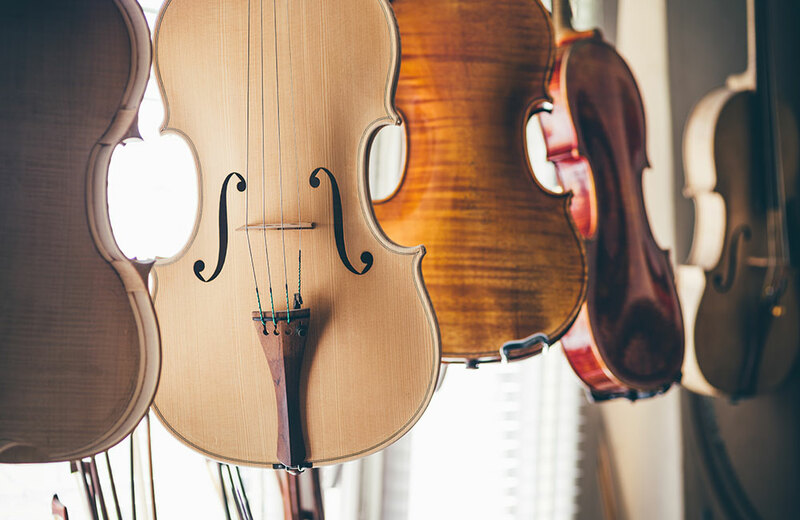 Averaging a student body of 25 people, the school has award-winning graduates in more than 19 countries; nearly 90% of graduates are employed in violin making-related careers. During a three-year course of student students create seven violins, and a cello; some students substitute a viola for one of the violins. Faculty include a woodworking director/instructor, instructor of varnish/setup/art class, an adjunct woodworking instructor, and a violin teacher. Annual tuition is $11,880; costs for tools range from $1500 to $2000. Elsewhere in North and Central America are the Centre de Formation et de Consultation en Métiers d’Art in Quebec (Canada) and Escuela de Lauderia (National Institute of Fine Arts and Literature) in Querétaro, Quintana Roo (Mexico).